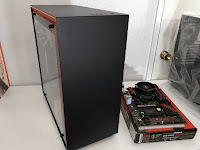 Killer Gaming Rig II Giveaway Is LIVE!!!! 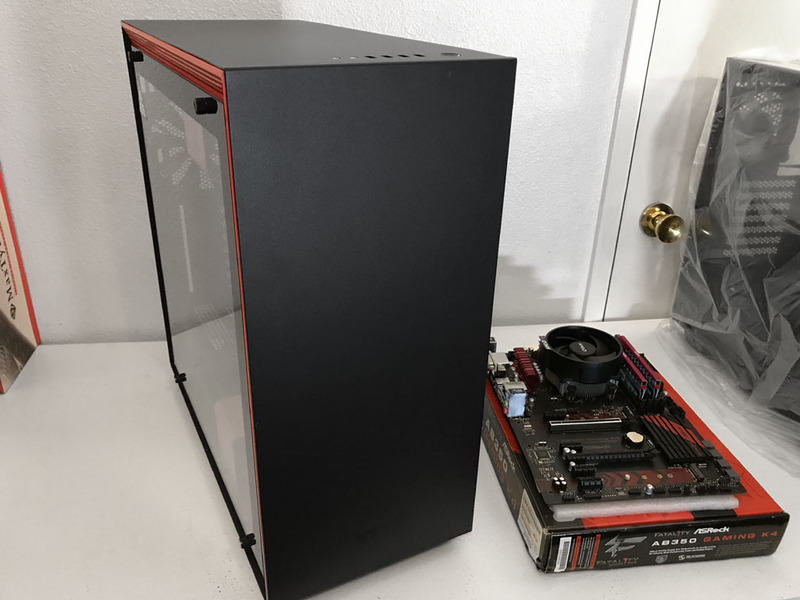 The Killer Gaming Rig II giveaway is LIVE!!! 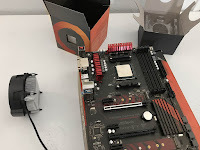 While we are busy putting the KGR2 together, stress testing and benchmarking the system, feel free to enter once a day (Patreon supporters get an extra entry each day). A winner will be selected on Valentine's Day 2018. CLICK HERE TO ENTER!!! *Note* I am still in need of an AMD based GPU worthy of the Killer Gaming Rig II. Hit me up if you have any leads or want to do some wheeling & dealing.